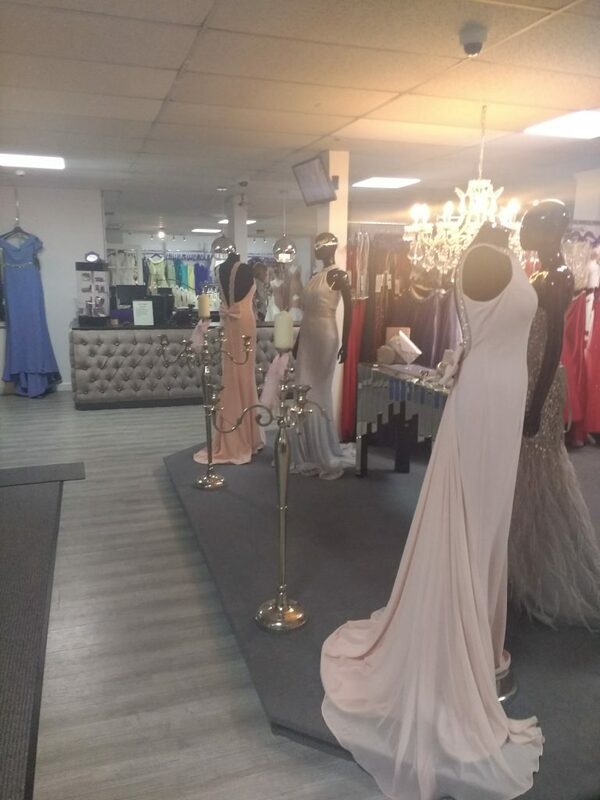 Celebrity is a new concept in shopping. 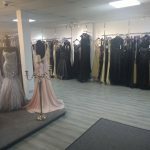 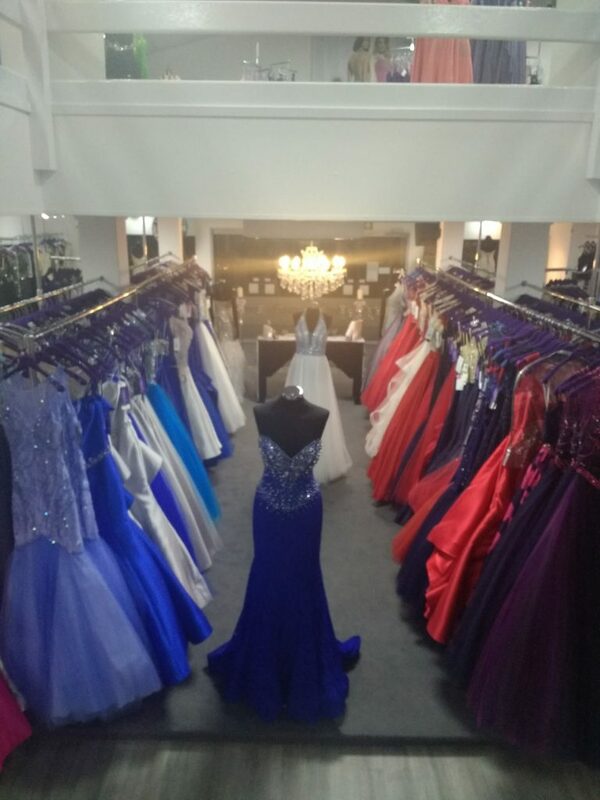 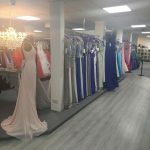 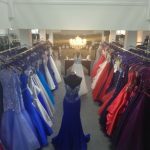 We offer superstore choice with boutique service in our specialised retail experience store for UK Prom Dresses & Evening Wear. 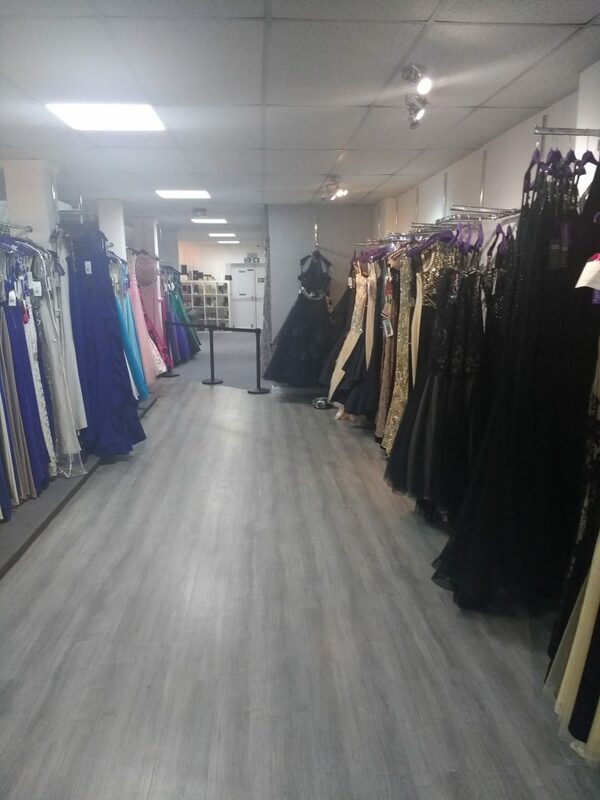 Born out of frustration at lack of choice and poor service levels on the high street, this independently owned store is a one-stop, get it all, glamour seekers paradise situated in Bridgtown, Cannock. 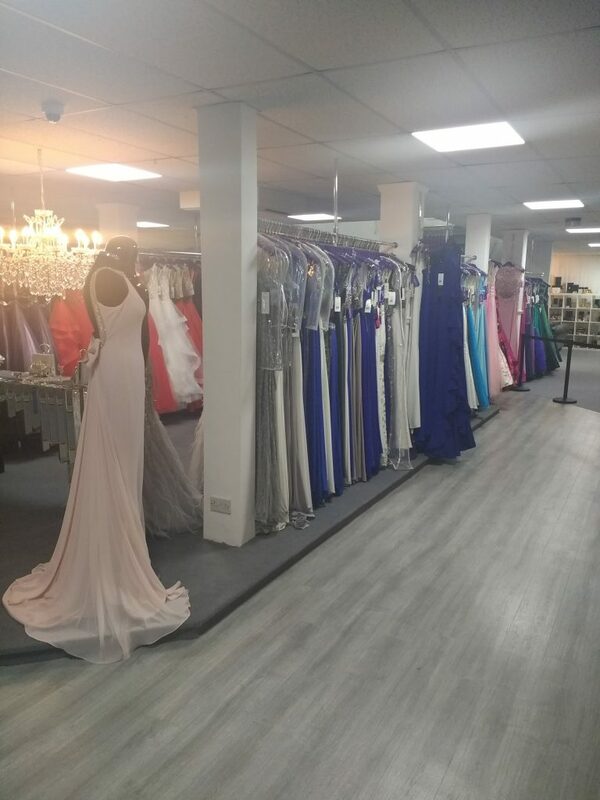 We are centrally placed within easy reach of the M6 Junction 11 and 12 and well worth a trip. 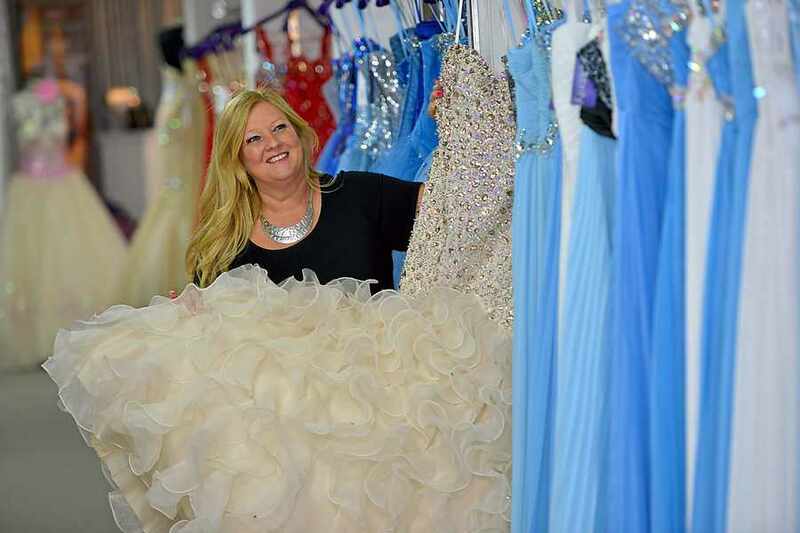 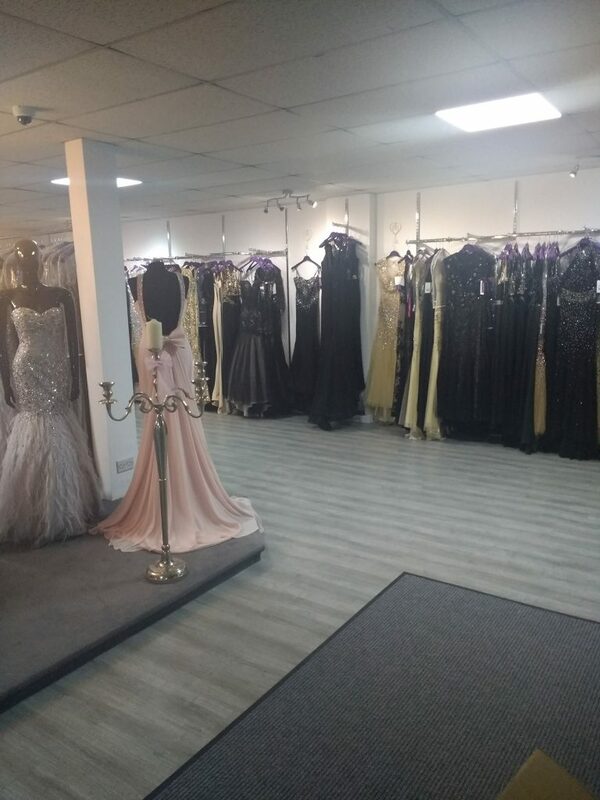 Now entering our sixth year of trading, we have dressed thousands of prom girls with their dream prom dresses - we really are the prom specialists! 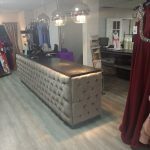 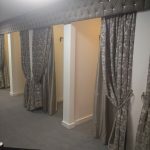 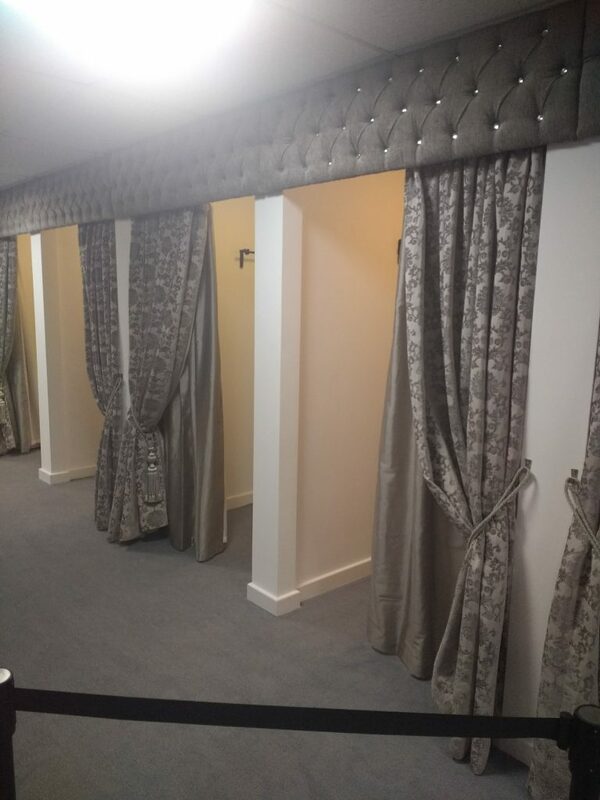 Newly refurbished in December 2017 for the ultimate in shopping comfort. 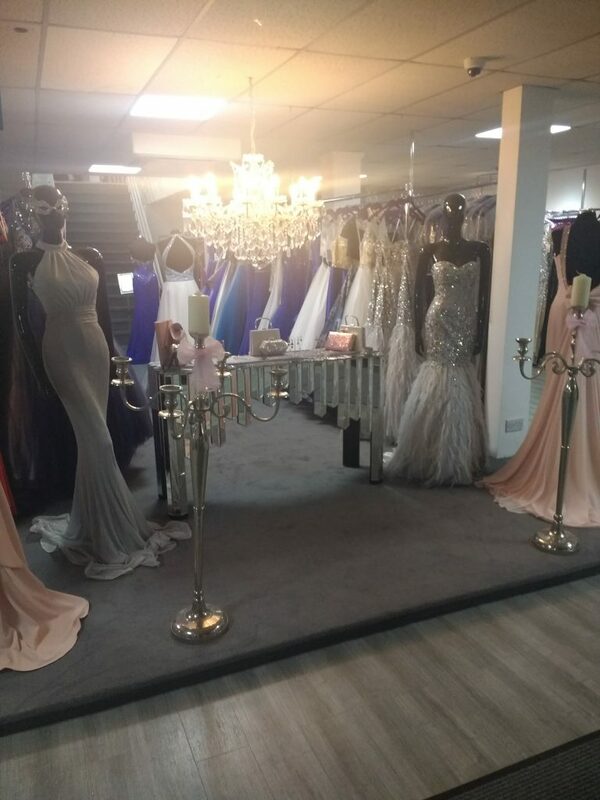 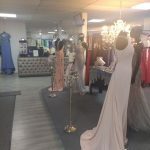 We stock Prom dresses, Evening dresses with the wow factor, Wedding Dresses, Bridesmaids, Shoes, Accessories and all the ingredients you need for a pleasurable and relaxed shopping experience. 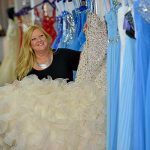 Every customer is offered the personal touch with us and as much or as little help as you need to find your perfect occasion dress. 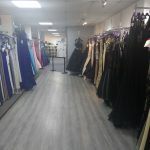 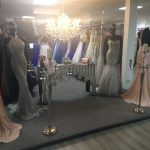 Our 8000 sq foot Prom Dresses and Evening Wear Superstore at Cannock, Staffordshire in the Midlands is a fashionista's paradise. 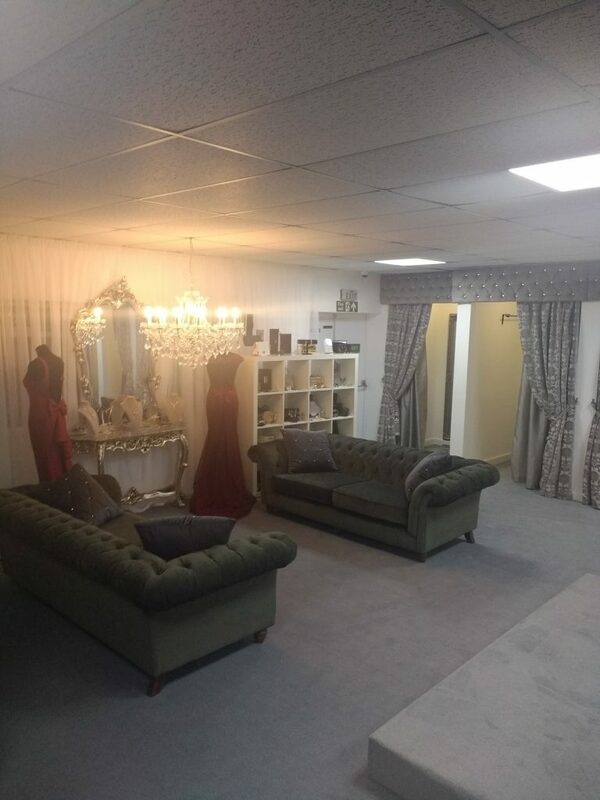 We cater for ladies of all ages, shapes and sizes in a relaxed and non-pressured environment – take a look around. 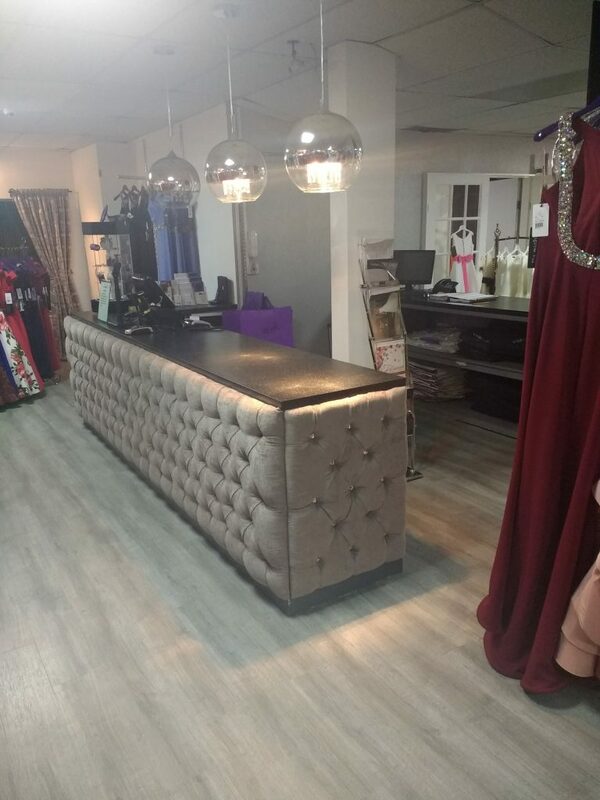 The Celebrity Team will be pleased to welcome you. 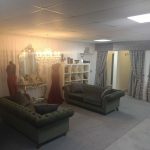 Check out our facebook page for the latest news.